This Nancy Zieman book demonstrates the pivot and slide method of altering patterns. I have just begun to read this one. But so far so good. I’ve heard a lot about this book on the interwebs, but haven’t thumbed through it yet. Can’t wait. I also bought Built by Wendy: Dresses (Amazon didn’t have a picture of the book on line, so here’s the link). This was an impulse buy. I thought it would be great for simple summer dresses. 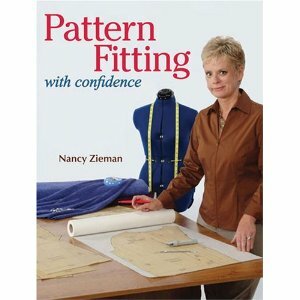 I can’t wait to read about FBA’s in the Nancy Zieman book and in FFRP. Thank you all for your advice. I really appreciate it. 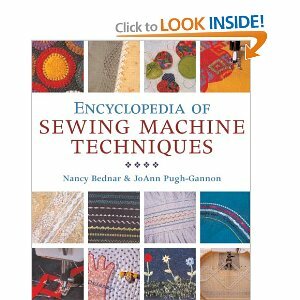 I am curious though why no one recommended the Nancy Zieman method. Have any of you tried it? Oh and I have about $30 left on my gift card… Any suggestions for my sewing library? This entry was posted in Fitting, Sewing Library. Bookmark the permalink. I really like the Nancy Zieman fitting book. For me, the pivot and slide method is the easiest. 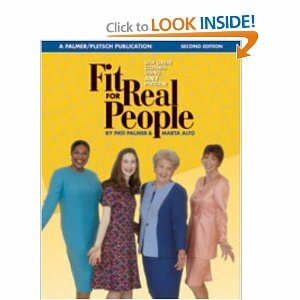 I use Fit for Real People and Fast Fit by S. Betzina to diagnose fitting problems and Zieman to treat the problems. I can do pivot and slide inside out, backwards, and sideways, so feel free to ask for help. Highly addictive, I read them in bed too often!!! I don’t know about the other fit books – I learned the Palmer/Plestch methods by doing their weekend fit workshops. For all my upper body adjustments they work so well I don’t see the need to do any other kind. For their pants though, I think other books might be better as some of their pant methods have been improved upon by others. I looked through the Trench sewalong site. Such temptation – there is a pattern there I am itching to try. I have a wardrobe FULL of coats – do I need another? Most certainly not. But will I be sigining up? Oh I can feel the temptation calling me and don’t know for how much longer I can resist .. actually it’ll come down to finding the perfect fabric, then there’ll be NO stopping me. 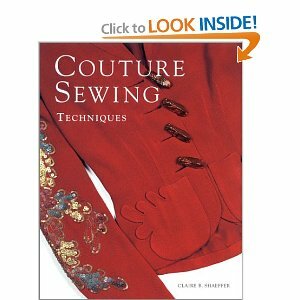 I have all the books you mentioned but think the first two will be especially helpful in taking your sewing to the next level. The Claire Schaeffer book I actually didn’t purchase until a few years ago because to me you can make the most beautiful garment with all the couture methods but if it doesn’t fit, it was time you wasted. Let us know what you think of your new books! Wow, you really beefed up your library! I used the pivot and slide method on a pencil skirt and it was a success. I so need to update my sewing library! Yay! I think you’re really going to dig FFRP. It’s pretty terrific. I just got the Claire Shaeffer book, myself. Adding little couture details can make you feel SO good about your sewing. Have a great time! I’ve heard mixed reviews about the Built By Wendy Dresses book. Love to know what you think! Oh, there’s a Zieman fitting book? I recorded two 1/2 hour shows of her fitting patterns on our local public broadcasting station a couple of weeks ago and have been watching them over and over to figure out what she’s doing. I’ll be curious what you think about FFRP. I have considered actually breaking down and buying it.